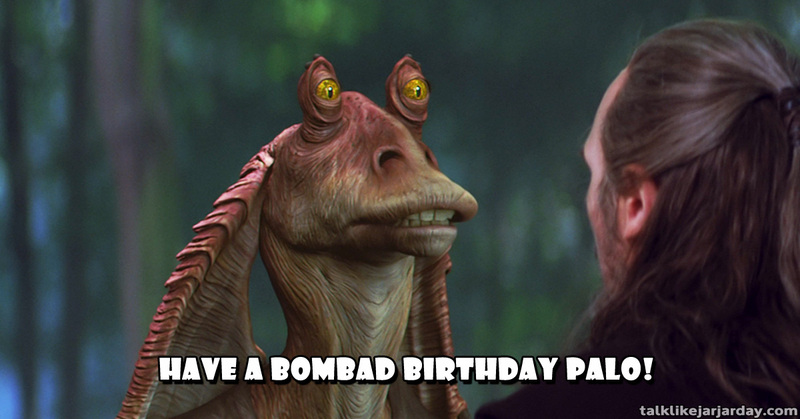 Have a bombad birthday palo! 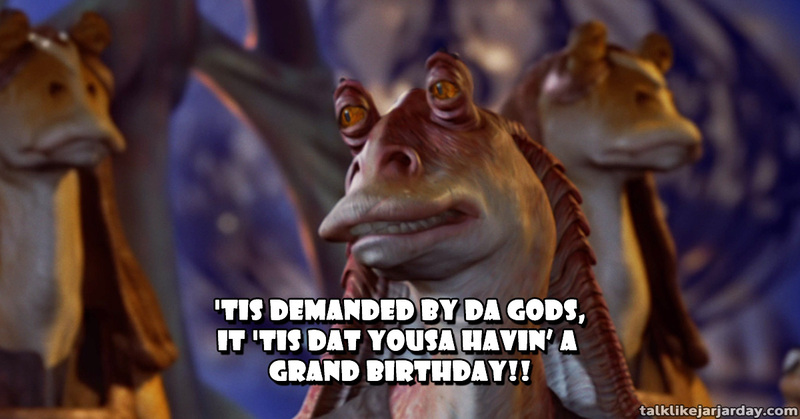 'Tis demanded by da gods, it 'tis dat yousa havin' a grand birthday! !